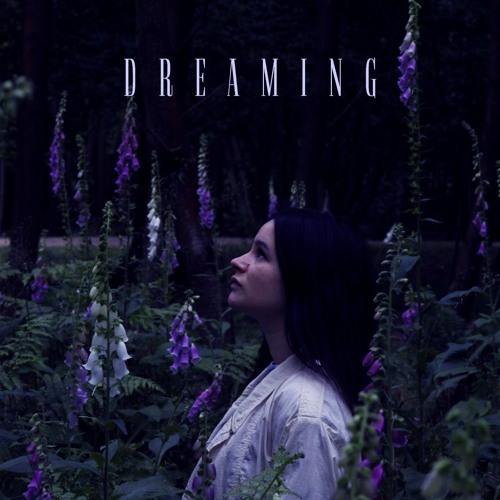 London-based artist/producer Seaker, the moniker of Kiran Hungin, returns with her brand new single Dreaming, a song about finding ourselves stuck and waking up to something that was there all along. I am in love with her powerful vocals guys. The song has a great balance of electronic with her folk roots giving the song a magical and dream-like vibe. Dreaming is packed with rising synths, haunting harmonies, marching drums and a powerful guitar. Stream it below! I’m trying to be braver and more honest every day. To go in to any pain and push myself to really go in deep with thoughts that I naturally want to shy away from, in order to find out what is on the other side of the fear. It’s been intense at times. I often struggle with overactive thoughts and a heavy perspective that can be overwhelming. The world can be a lot, and especially us sensitive souls can easily feel by distressed by the all consuming data-rich world we find ourselves in. I aspire to create a soothing space with my music, a place to let your guard down emotionally and to hopefully feel understood.